All your skin needs for harsh winter. A luxury combination of skin care essentials to protect your skin throughout winter. 3. 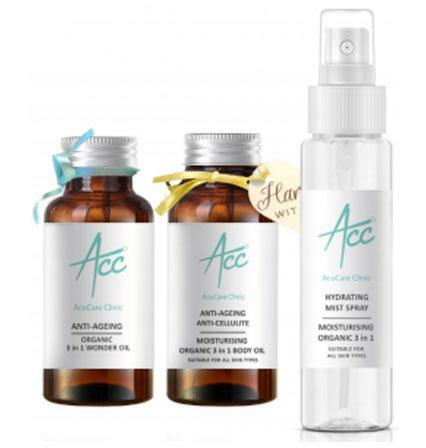 Anti-ageing nourishing spray which can be used all day when required especially when at work with dry central heating. Protecting your skin both on your face and body from harsh winter weather and not to mention the dryness caused by central heating. For instructions on how to use each product and ingredients see individual descriptions of each product.